ARA are top class. They completed the job on schedule, and showed attention to detail. 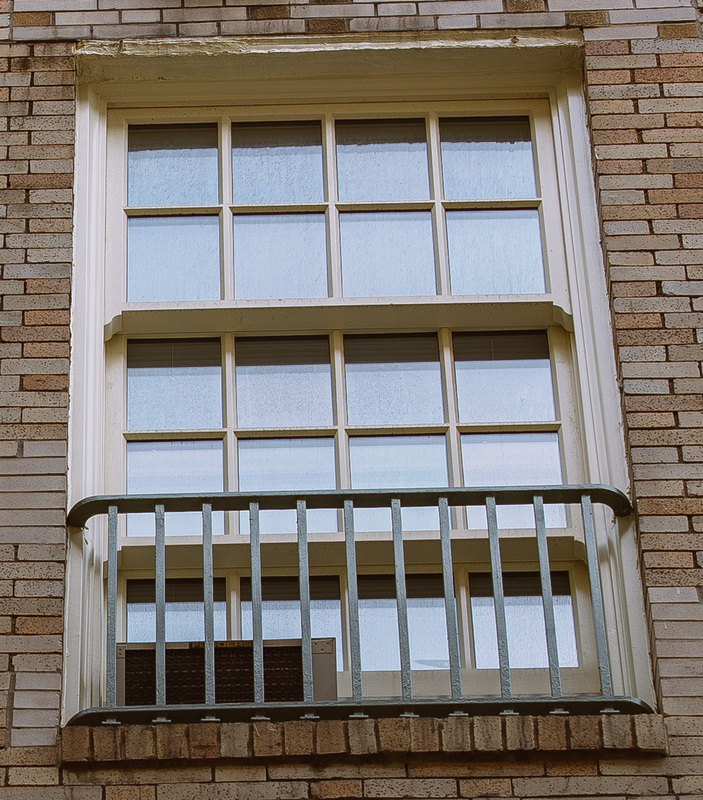 ARA was contracted by the Cherokee Building to supply and install 1,240 replica mahogany windows and 300 replica guardrails for its owner’s cooperative on the Upper East Side of Manhattan. The Cherokee apartment complex is a national historic landmark. Dating from 1912, it was originally built as a sanatorium, and is protected by the stringent regulations of the Landmarks Preservation Commission. 380 apartments were fully occupied throughout the project. ARA supplied custom-built, double and triple-hung sliding sash windows to the specification of the Landmark Preservation Commission and the client’s architects. The new high-performance windows were installed on-site, from the outside (so as to minimize disruption to occupants) and have significantly reduced heating and cooling bills. They will serve for many years. Throughout the project, ARA maintained direct contact with owners, renters, board of management, managing agent and the building superintendent. All installations were completed in 13 months, bringing the project in on time and under budget for very satisfied stakeholders.